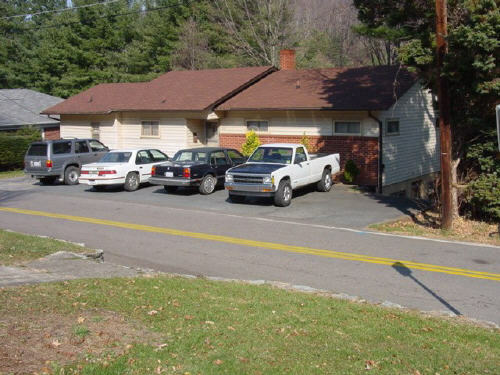 Located one block from campus above the Daniel Boone Inn, these homey units are very convenient and desirable. ALL UTILITIES INCLUDED except phone and cable make this address hard to pass up. These go fast! Directions: Take 421S (King St.) toward Winston Salem and turn right on Hillside Drive. Take the next right onto Windy Drive and it’s the second house on the right.